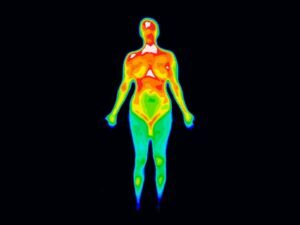 Thermography is an innovative technology that detects heat patterns and blood flow within your body using an infrared camera. 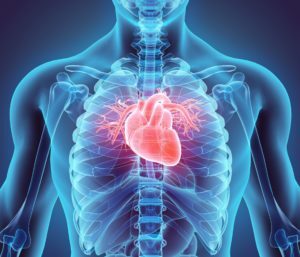 It is often thought as an alternative to other scanning machines, like an x-ray or an MRI; however, the thermal imaging provides different information to detect certain issues, like inflammation or infection. Your physician uses the data to pinpoint areas of concerns. Your holistic dentist in Southlake can also read the charts to determine how specific factors can impact your oral health. When you think of turmeric, you most often think of a spice that’s popular in Asian foods. 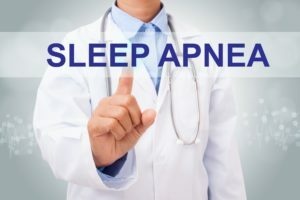 However, what you may not know is that the warm and bitter tasting spice is actually beneficial for multiple conditions as turmeric has anti-inflammatory properties. The natural benefits that come from the spice have made it widely used in various cultures throughout time as it’s said to aid conditions like arthritis, digestive problems, and skin irritations. However, turmeric has other areas it may benefit, such as gingivitis, oral cancers, and other aspects of oral health. 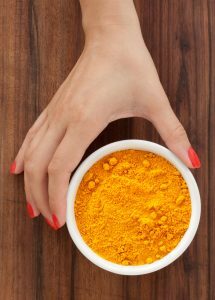 As your Southlake dentist, we have everything you need to know about turmeric and the role it plays in inflammation. 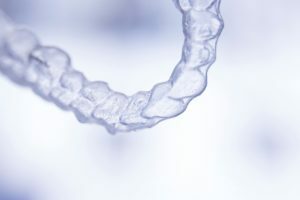 Iodine has widely been used in the medical field due to its antiseptic properties, but now the use of iodine in dentistry is becoming increasingly prevalent. In fact, it’s now said that iodine can be more beneficial than fluoride when it comes to preventing tooth decay and gum disease. 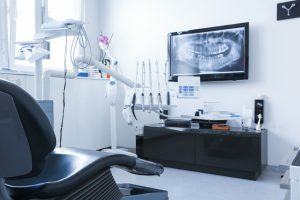 At Enclave Dental, we take dental health seriously, which is why we want to raise awareness about the benefits of iodine when visiting a dentist in Southlake.